Google I/O isn’t as exciting as an Apple event but there are still notable announcements and reveals to mull over. Android 4.1 aka “Jelly Bean” has been described as Android all grown up and if Project Butter actually bears fruit, that would be an accurate assessment. The UI on Android has always been notoriously choppy. And every release since Froyo and Gingerbread, Google has been promising a silky smooth experience and have yet to actually deliver on those promises. I sincerely hope Google finally pulls it off with “Jelly Bean”. 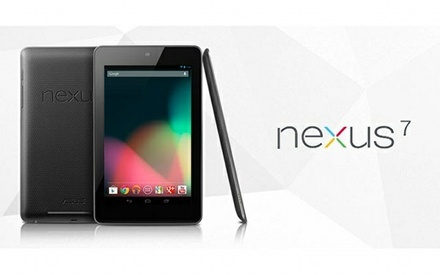 And if Jelly Bean turns out well then Nexus 7 tablet will too. Yes, the long running rumors were true, Google is releasing a $200 tablet. ASUS built and Tegra 3 powered, this 7″ tablet is poised to knock the Kindle Fire, Galaxy Tab 7 and that Playbook thing that RIM is still trying to offload. I’m actually pushing my brother or anyone else who doesn’t own a tablet already to get one. It looks very promising. 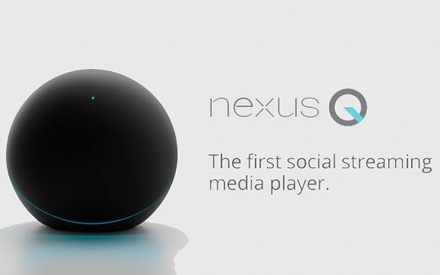 At the opposite end of the spectrum is the “made in the U.S.A.” home theatre device called the Nexus Q. It looks neat. A nice round orb with blue glowing LEDs looks like one of those console mock ups that people love to render for next generation consoles. But aside from the looks it appears to be nothing more than an overpriced streaming device. The price point is really peculiar. It wasn’t all Android at Google I/O though. Two iOS apps were announced and released today. First, a Google Drive app finally arrives on the App Store which means I’ll give the cloud storage service a try now. And second was the surprise announcement of Google Chrome for iOS. Unfortunately my Google Chrome impressions have been largely negative. I didn’t expect it to be faster than Safari, but I also didn’t expect it to be that much slower. It’s missing that snappiness found in Safari. I hope future updates will yield better performance. Or maybe not? Apple does have the upper hand on their platform.